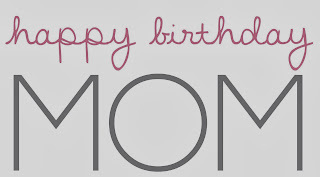 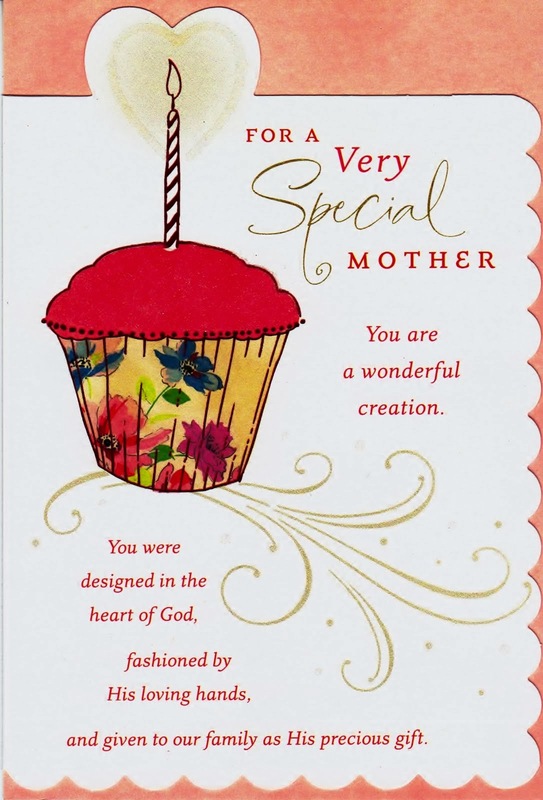 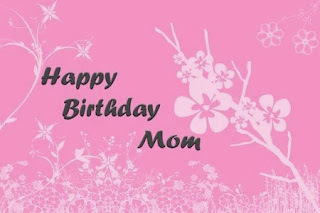 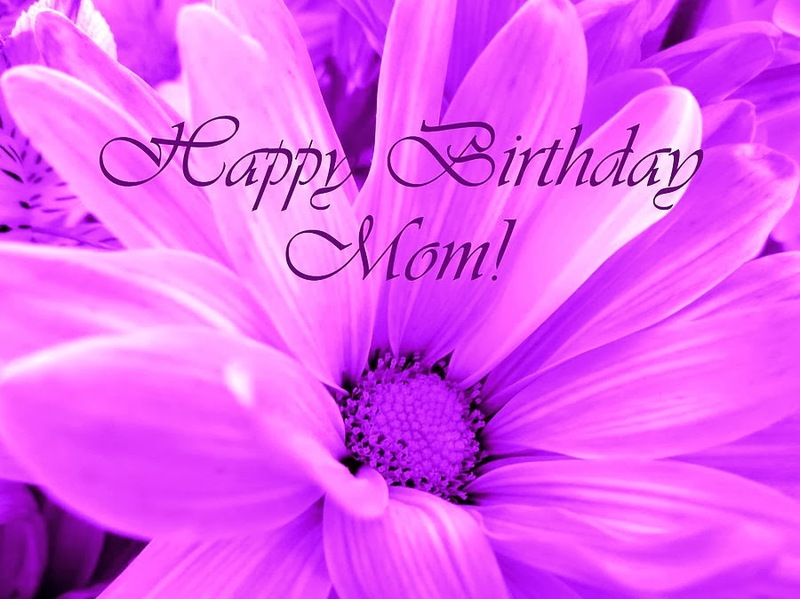 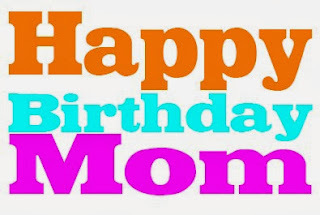 Wish your mom a very Happy Birthday with one of the cards below. 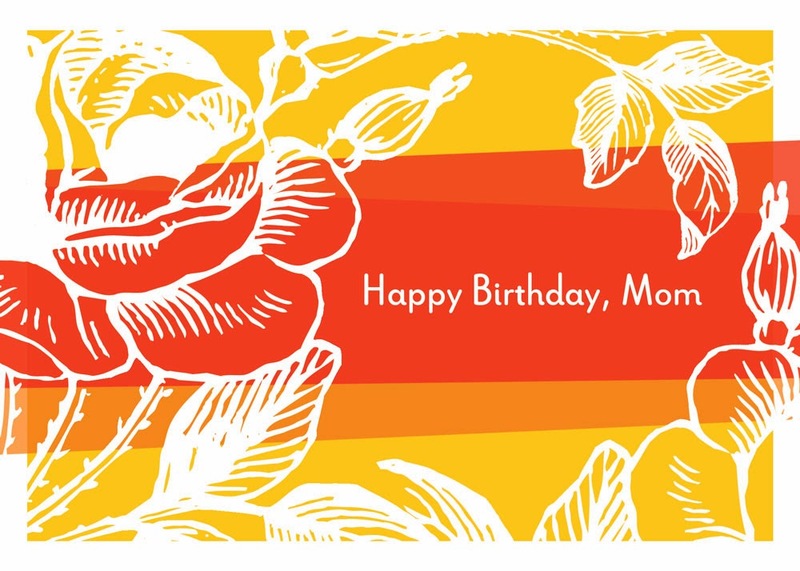 Happy Birthday Mom with a cherry tree. Happy Birthday Mom with a cupcake. 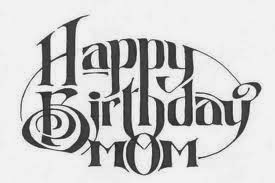 Happy Birthday Mom with red and black letters. 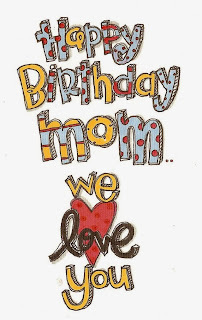 Happy Birthday Mom we love you. 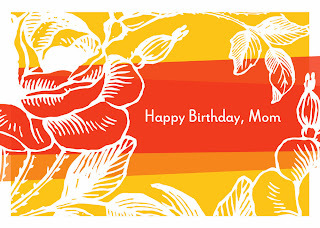 Happy Birthday Mom with plants. Happy Birthday Mom with a flower. 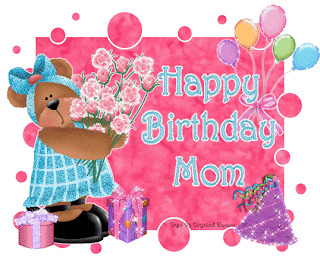 Happy Birthday Mom with a bear, balloons and roses. 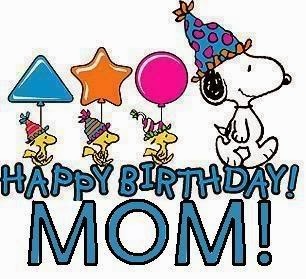 Happy Birthday Mom with Snoopy.